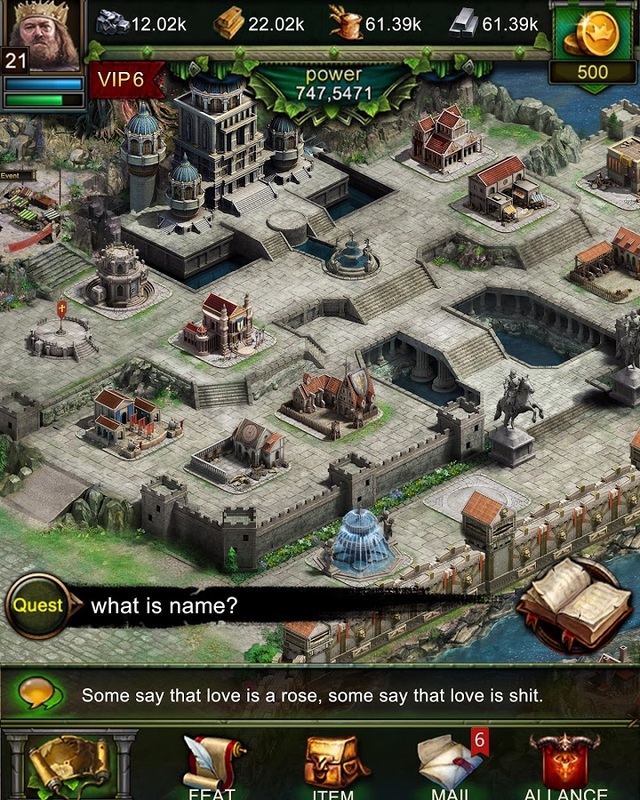 Clash of Kings is a persistent-world real-time strategy game featuring tactical military combat and kingdom management. 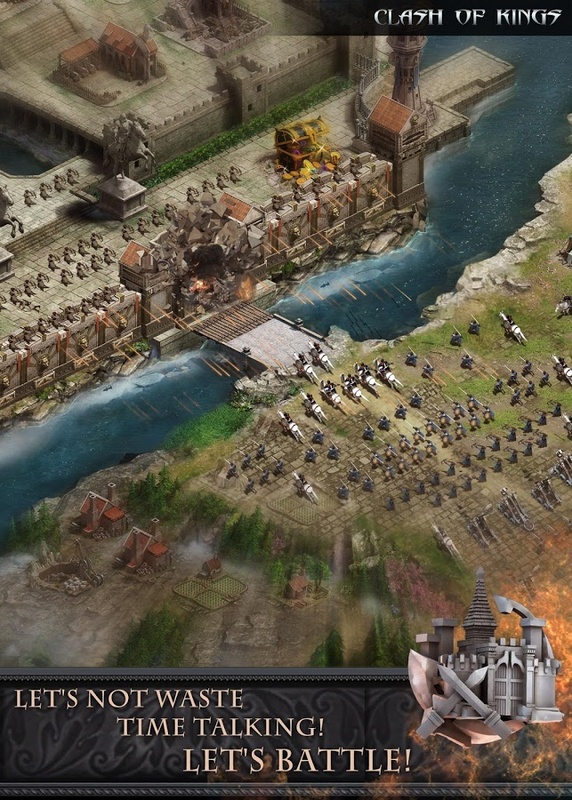 Wage wars, fight armies, and overrun rivals' castles your quest to conquering all 7 nations! Microtransactions: Yes, there is a premium currency available for purchase. 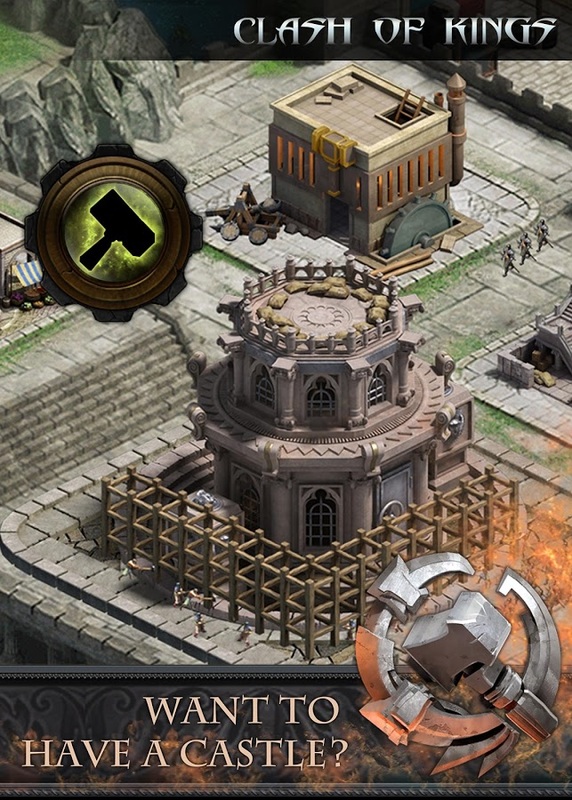 Manifest Destiny: Build up a massive city by constructing and upgrading a wide variety of buildings. Attention! 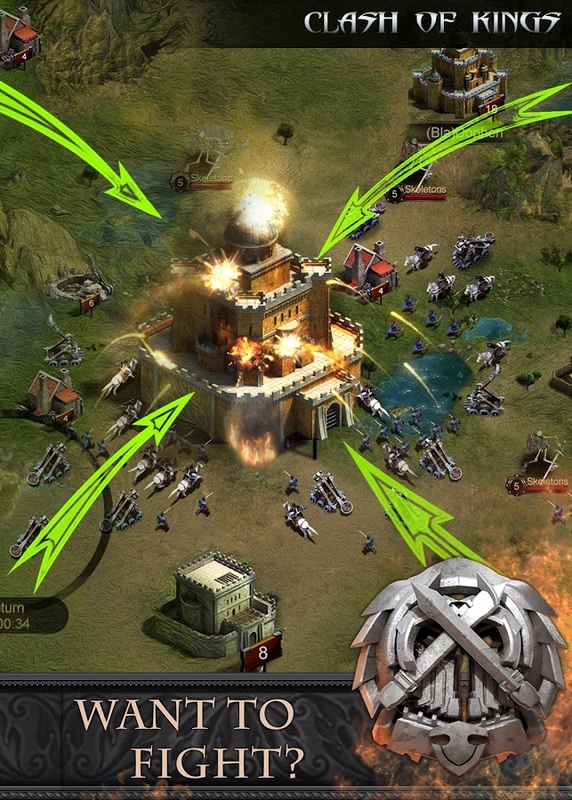 : Recruit and train up an army of veteran soldiers. 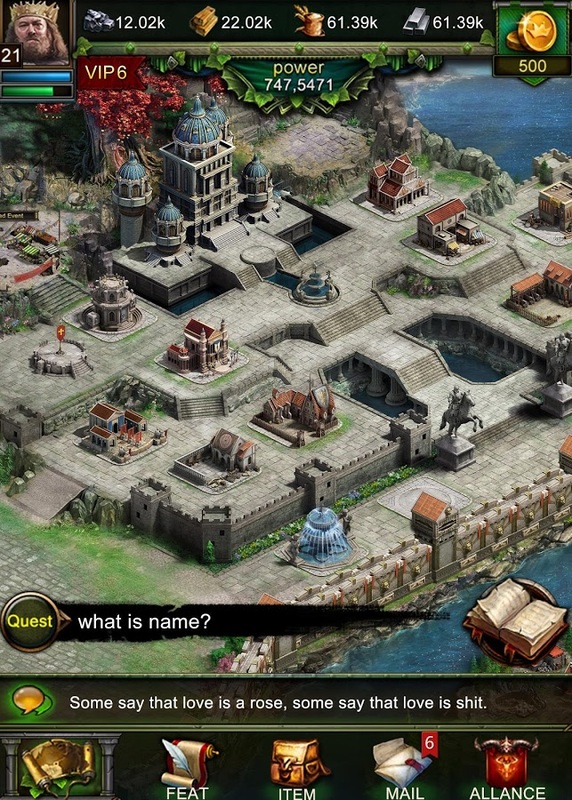 Eye Catcher: Enjoy beautiful scenery and art across the endless empires. PvP Action: Battle or defend against enemy players from around the world at any time. 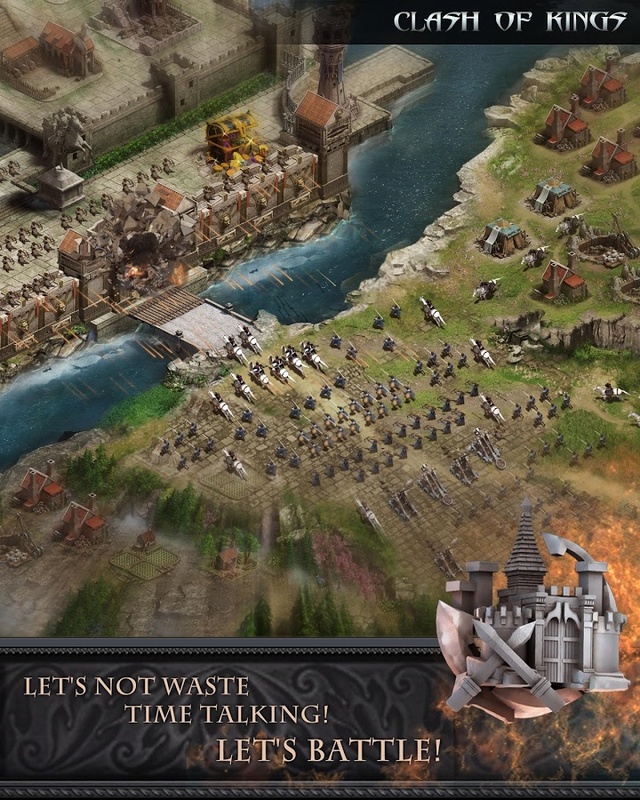 Ceasefire: Negotiate key allegiances for a vital strategic advantage in an unforgiving world. Build, expand, and conquer to the ends of the world!